You can see from the illustration that there are many structures that have the potential to get in the way of, clamp down on, or otherwise disrupt the nerves as they pass through the thoracic outlet. 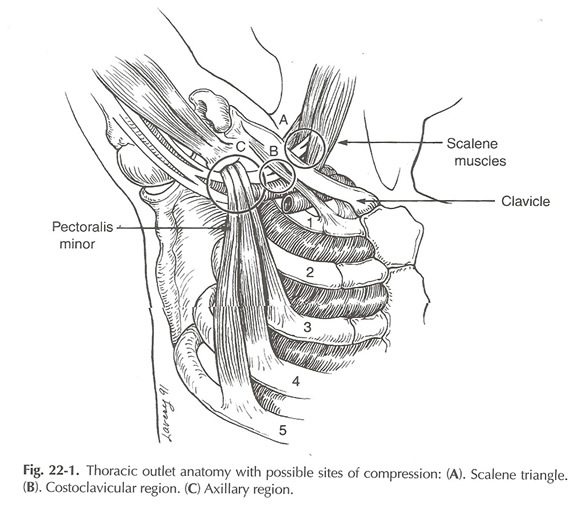 Symptoms of thoracic outlet syndrome can vary. I have seen patients with shooting pain, perceived “coldness” in the extremity, or general weakness in the muscles of the shoulder and arm. It is also common to see patients who cannot tolerate holding their arm in certain positions for extended periods of time. One of the most common contributing factors to thoracic outlet syndrome is postural dysfunction. Sitting for hours at a time at a desk with one’s attention focused forward onto a screen has the long-term effect of tightening specific muscles and structures on the front side of the body and thus causing postural dysfunction. For example, we can see from the illustration that the pectoralis minor muscle crosses directly over the nerve bundles. When the shoulders are rolled forward the pectoralis minor muscle tends to maintain the shoulder in an unhealthy, forward position. If the scalene muscles located on the side of the neck are tight or stiff, a similar restriction of the nerves can be seen. Scalenes are also commonly problematic when the muscles of the back become weak and lengthened from sitting at a computer all day. The clavicle and the ribcage can slightly shift positions due to postural dysfunction. The shoulder blade is attached via ligaments to the clavicle, and when the shoulder blade rolls forward, the clavicle position changes by virtue of connectivity. The end result can be the same. Here are some basic guidelines for treating thoracic outlet syndrome that may be posture based. 1. Get an ergonomic evaluation for your computer set-up. Monitor height, usage of telephones, lighting, keyboard depth, and mouse placement are just a few variables that can be manipulated to lessen the need for the body to slouch forward. 2. 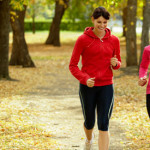 Work with a healthcare professional in regards to strengthening the muscles that are weakened. 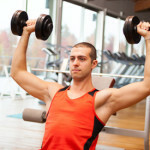 The most typical muscles that need strengthening include the lower trapezium, the upper trapezium, the serratus anterior, the deep flexors of the neck (longus colli), and the external rotators of the shoulder. 3. If you are diagnosed with a forward posture, work on stretching out the anterior structures (the chest in particular). Lying on a towel roll and allowing gravity to stretch your shoulders will help to reverse the effects of sitting at a desk all day. This stretch is also a great precursor to performing a back strengthening routine. See the video below to view the towel roll stretch. 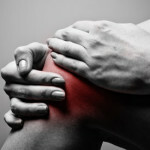 Meniscus Surgery: What Can I Expect? 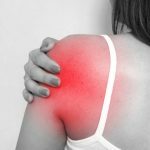 How Do I Stabilize an Unstable Shoulder? Why Won’t My Shoulder Rotate? What is an Occult Fracture?